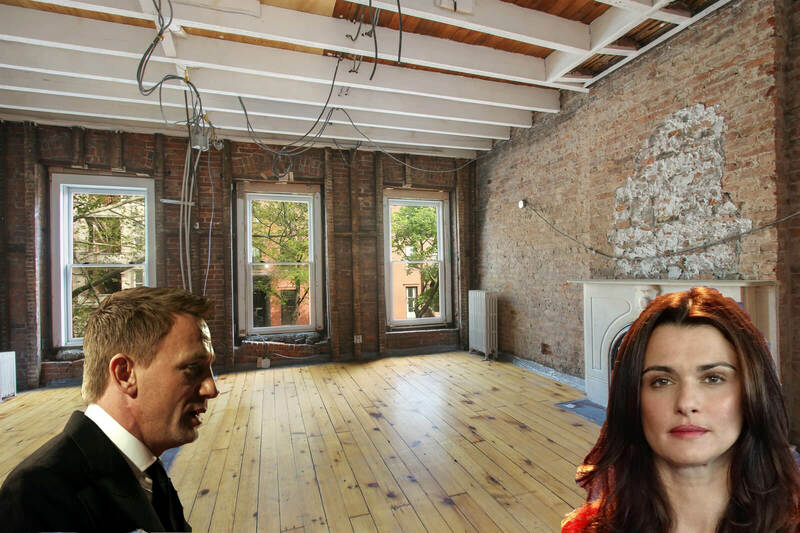 The Brooklyn Paper reported that James Bond star Daniel Craig has purchased property in Cobble Hill and will be moving into a five-story $6.75-million brownstone with his actress wife Rachel Weisz. The star couple currently make their home in Manhattan. According to the report, Craig and Weisz have been waiting to move in since signing the deal in August. That’s because the couple's newest home, formerly owned by British novelist Martin Amis, had been on the market after a blaze ruined the property. It has been repaired but work was still being done to complete the dream home. 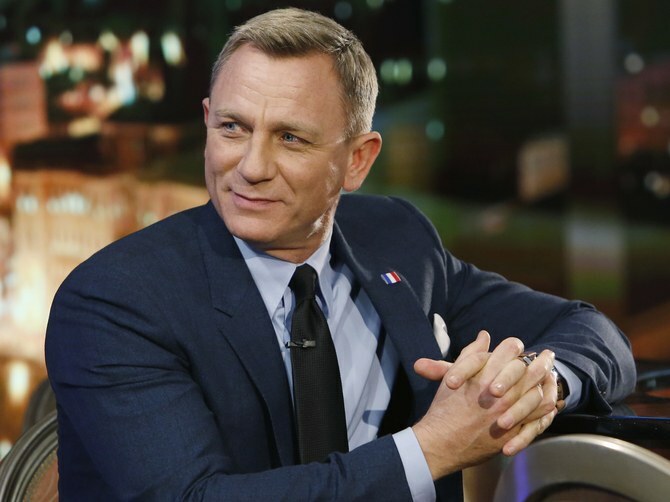 Craig and Weisz aren’t the first big celebrities to arrive in Kings County. It’s become a major trend in recent years. 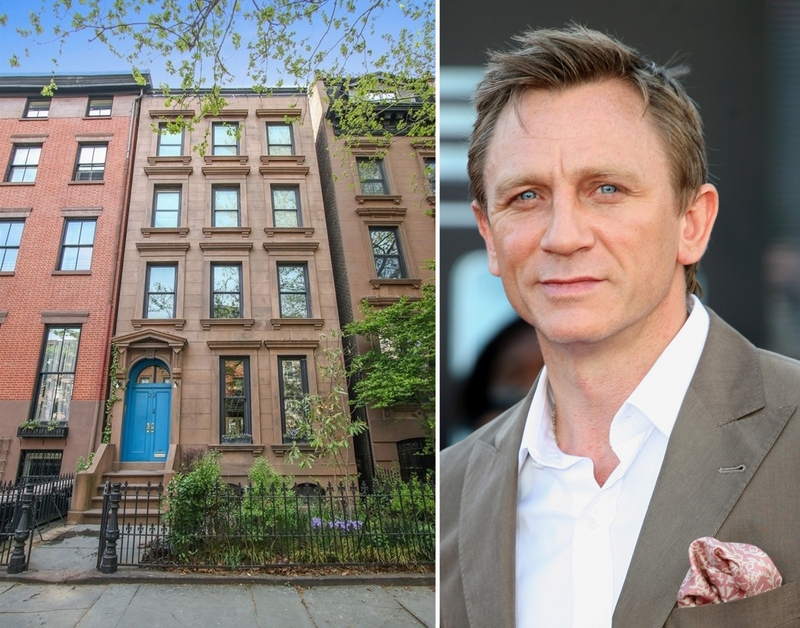 For Instance the last year, Matt Damon bought a swanky condo in Brooklyn Heights — reportedly the most expensive ever for $16.645 million. Two years ago, Jason Sudeikis and Oivia Wilde bought a home in Clinton Hill. 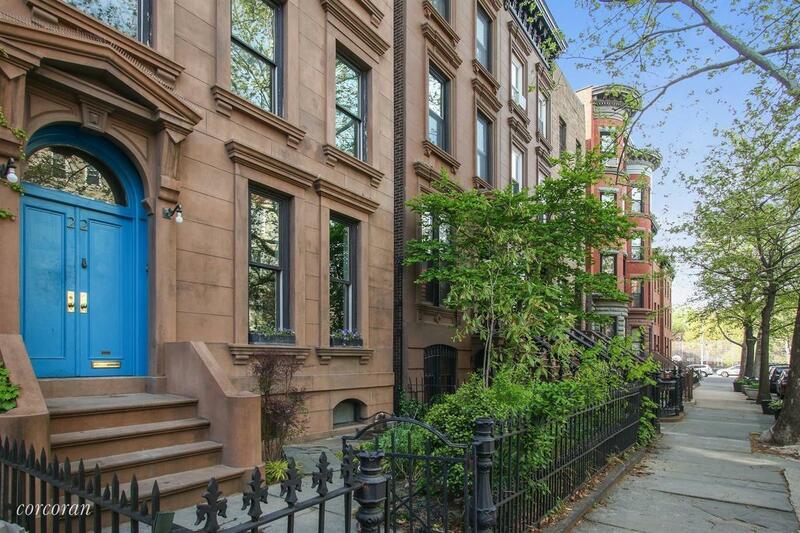 Then, Star Trek and X-Men star Sir Patrick Stewart has called Park Slope home for some time now. Craig’s home, which contains six bedrooms and five and a half baths, is reportedly located on Strong Place between Kane and Degraw streets.